Often imitated, never duplicated. 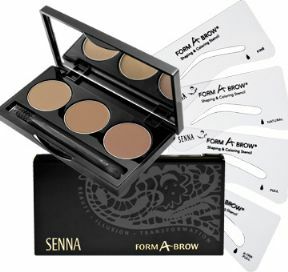 Form-A-Brow® was the very first brow stenciling kit available for purchase and has remained a Senna best-seller for years. Its classic brow stencil shapes work for virtually all brows and defines the face beautifully, based on the professional 3-point brow shaping technique taught in the finest beauty schools. 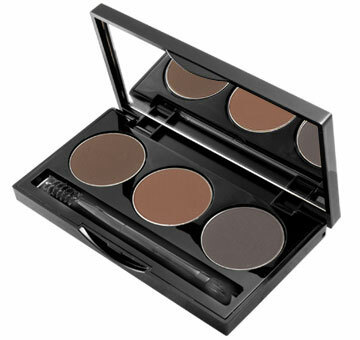 In this one mirrored compact, you’ll have the best of Eugenia’s expertise and brow artistry in your home to use daily.